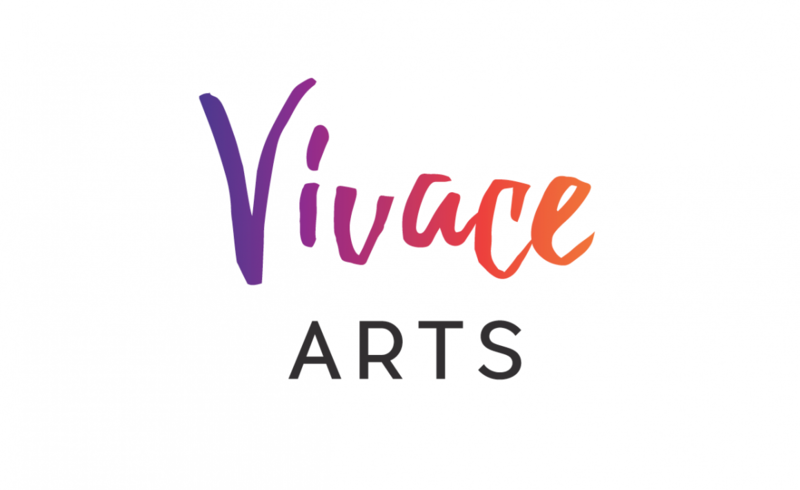 Vivace [vi-vah-chee] is an Italian word used often in music that means vivacious or lively. The terms ”arts” or ”fine arts” refer to ”something that is created with imagination and skill and that is beautiful or that expresses important ideas or feelings.” (merriam-webster.com) Together, these two words express the foundational principles of Vivace Arts, a non-profit organization that provides quality music and art education for all ages and abilities in a Christian environment. The academy is open to anyone who desires to improve their artistic skills, so come discover life and the Giver of life as you participate in and create beauty! Feel free to explore the rest of our website for more detailed information, and be sure to watch this introductory video. You also can find occasional updates on our facebook page. We hope you´ll join us for our third season of teaching, beginning in September 2018.